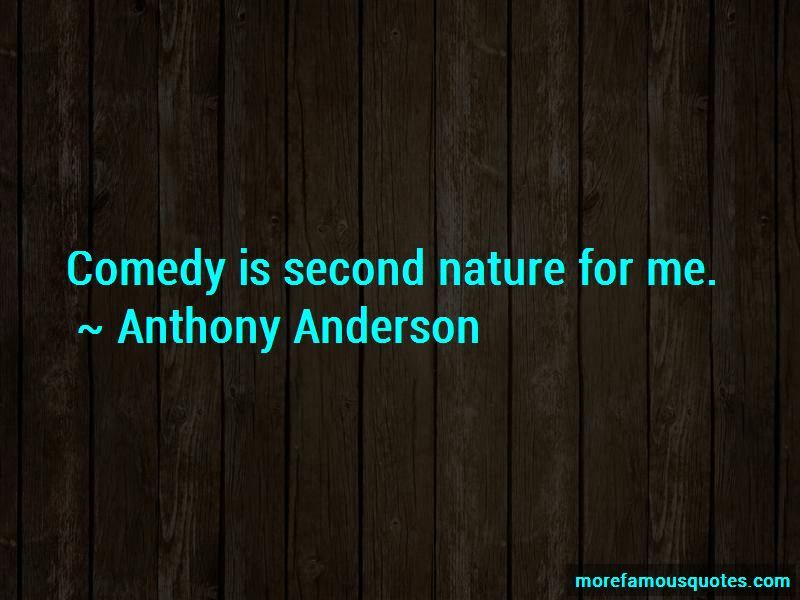 Enjoy the top 31 famous quotes, sayings and quotations by Anthony Anderson. 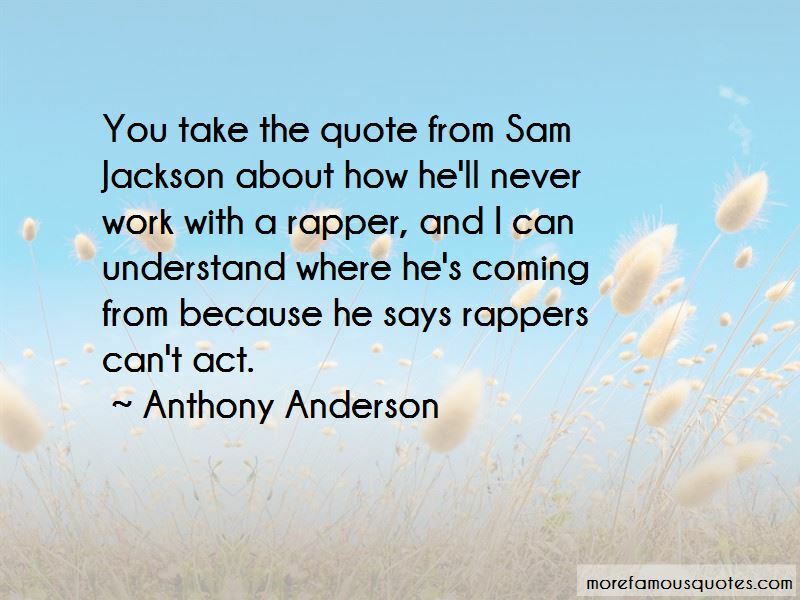 I went to the High School for Performing Arts, and to Howard University on a talent scholarship. It's a remake of a film called Inferno Affairs. It's a Hong Kong film, and if we come anywhere close to what they did in the original, we're going to have a hot property on our hands, because Inferno Affairs is a great piece. 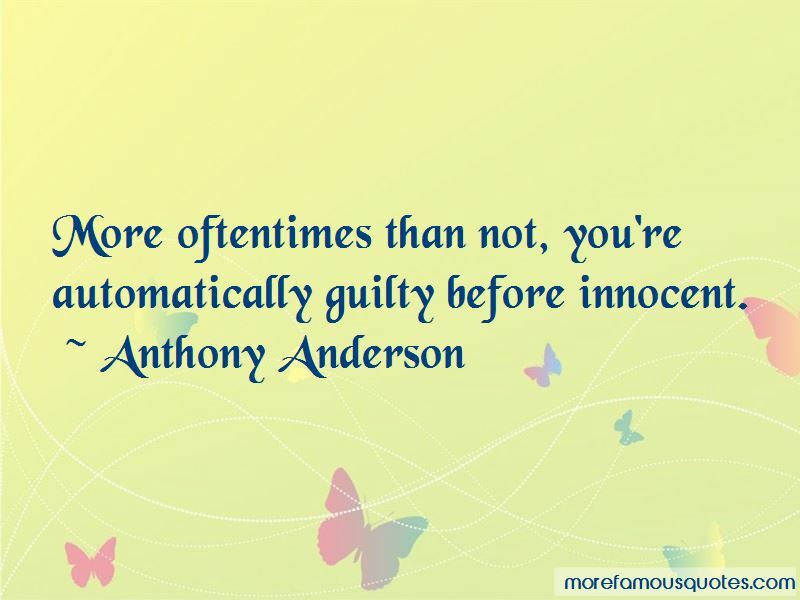 Want to see more pictures of Anthony Anderson quotes? 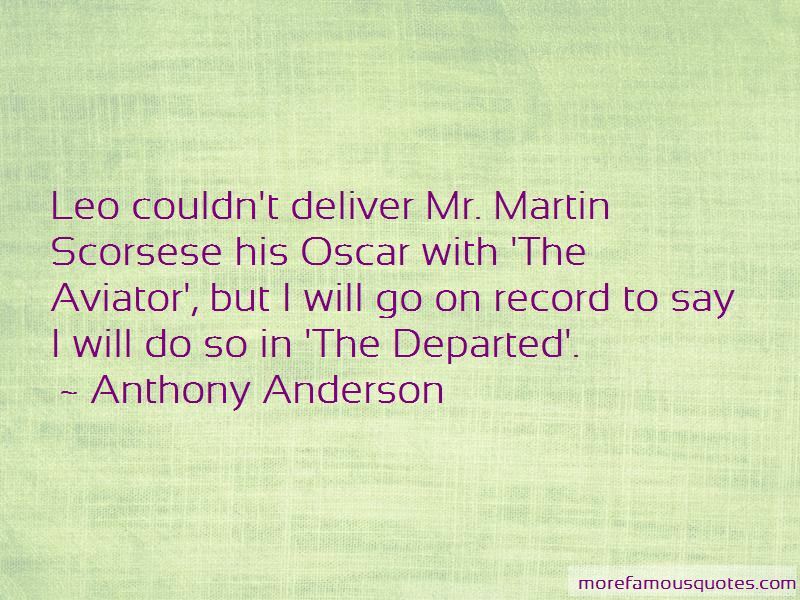 Click on image of Anthony Anderson quotes to view full size.